When Amanda & I were looking for a trip to take for our 10 year wedding anniversary, we wanted to take an unique trip but wanted to save a truly exotic trip to say Asia for a later time. We found an awesome cruise itinerary that traveled to Iceland through the Arctic Circle to Norway. 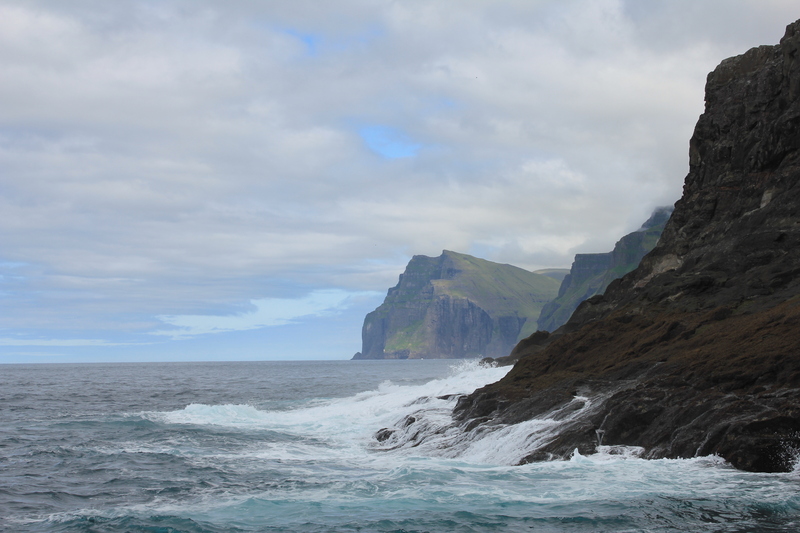 Our first stop was to the Faroe Islands. And, to be honest, we did not expect too much from this stop as we had never heard of this country before. 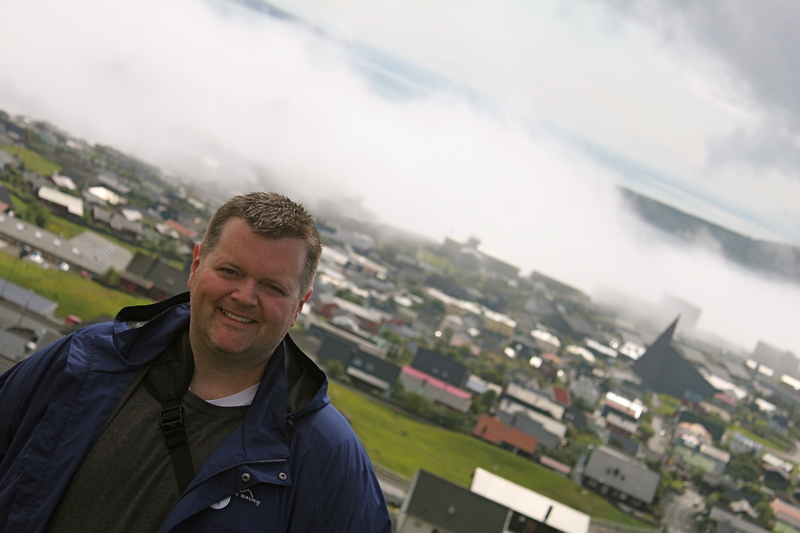 So, going in, our expectations were low, as we were saving the true highlights of this cruise for Iceland & Norway…but….weren’t we surprised to how beautiful these islands were!!! 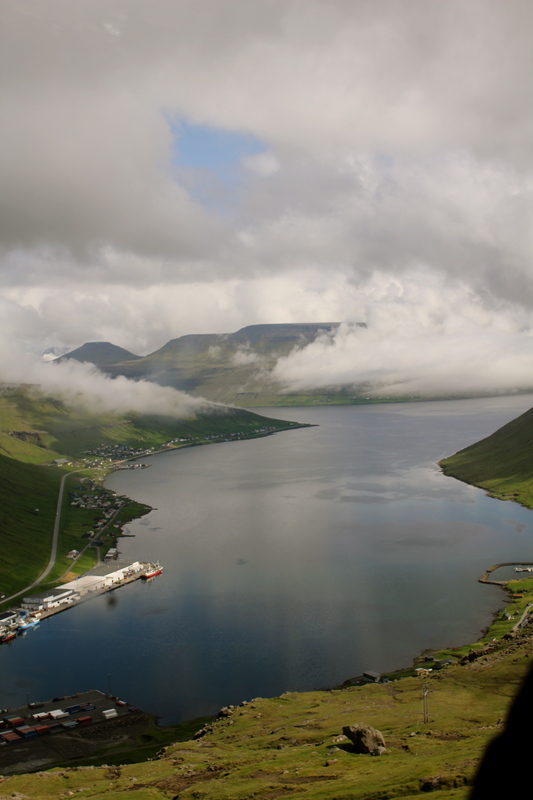 The Faroe Islands are made up of 18 main islands, and are about 140 miles north of Scotland in the North Atlantic Sea, and is about halfway between Iceland & Norway. 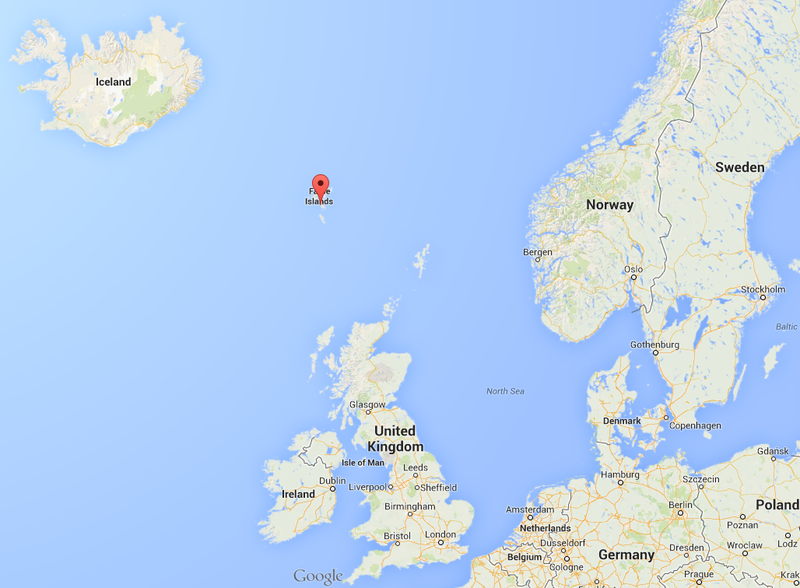 Technically belonging to Denmark, the Faroe Islands is its own country. The history of this island chain is very fascinating like all of Scandinavia with Vikings and Norse legends and settlements that grew into villages, later towns, and today small urban areas. The islands were settled about 400 ADThe language is a blend of Dutch, Norwegian, and Icelandic. 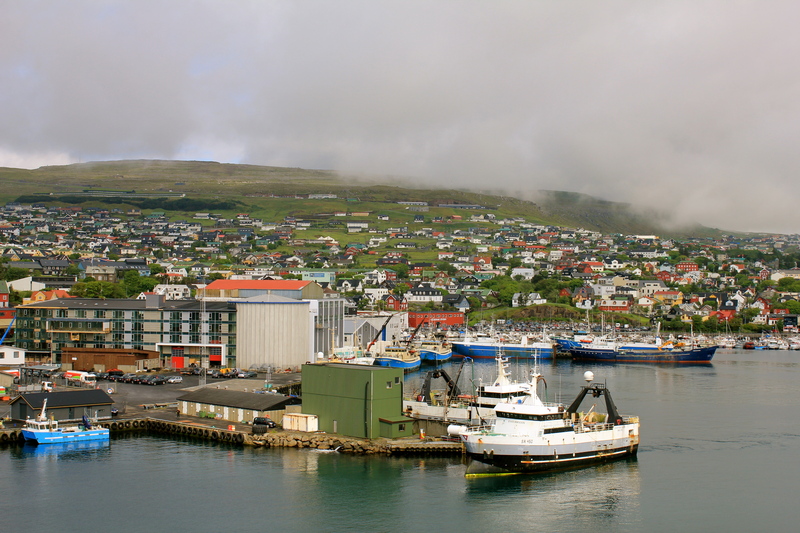 Our ship docked in the port town of Torshavn, and we left with our excursion tour group and boarded our bus. The bus drove through the town that has as its basic industry fishing, and began an ascent upward to rolling, grassy (tundra) covered hills. 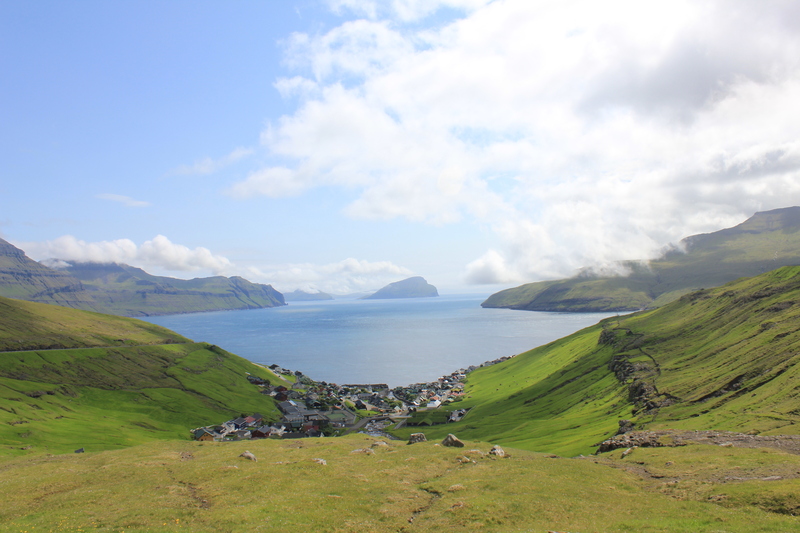 We drove about an hour to the other side of the main island to a small village of Vestmanna. Along the way, we would stop to take pictures of the mountains and surrounding water. 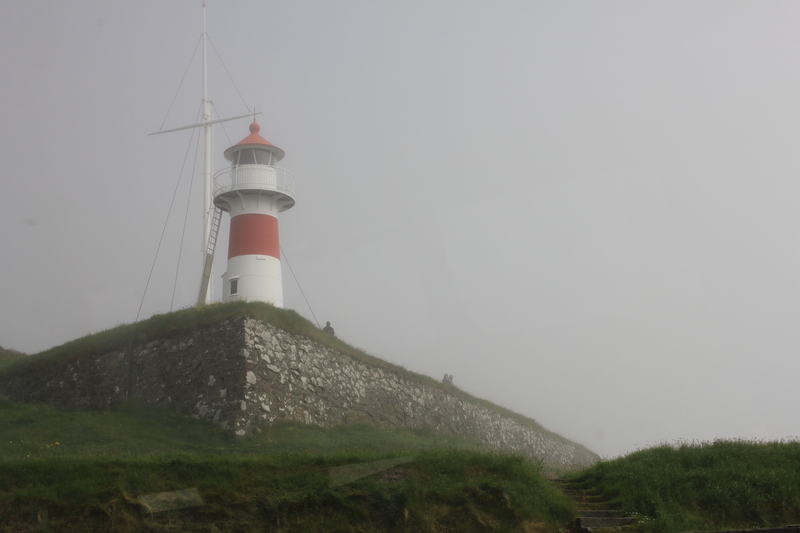 Our bus stopped on the other side of Torshavn, and we could see the fog we were driving through was only down near the water. This was a good sign because we thought the weather was not going to cooperate for us. I can imagine that lighthouses are extremely important in the North Atlantic! 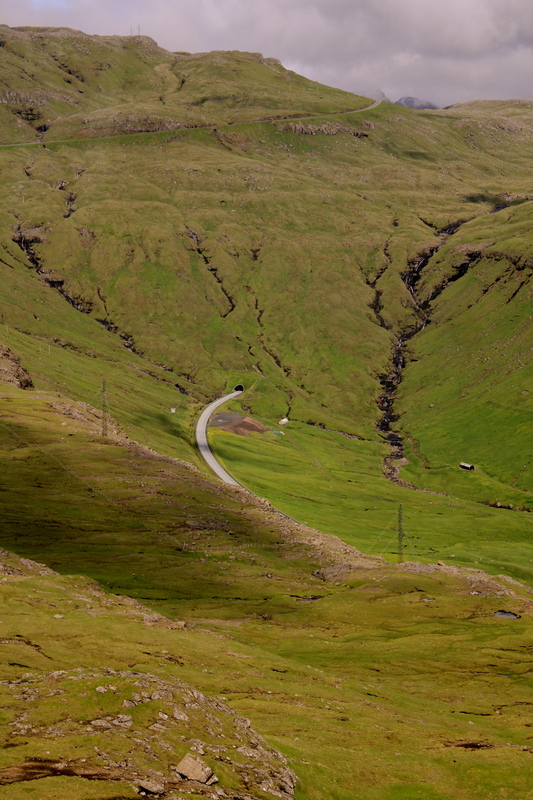 And, our tour bus would stop to give us an opportunity to see some truly beautiful landscapes!! On our drive to Vestmanna, we climbed the top of these hills, but on our return trip, we came through this tunnel. Imagine how challenging it must have been to construct that!? One of the many places we stopped while crossing the main island to take a photo. The excursion we took was called the “Sea Cliffs Cruise”. Once we arrived in Vestmanna, we boarded a small touring boat that had an open top for seating. 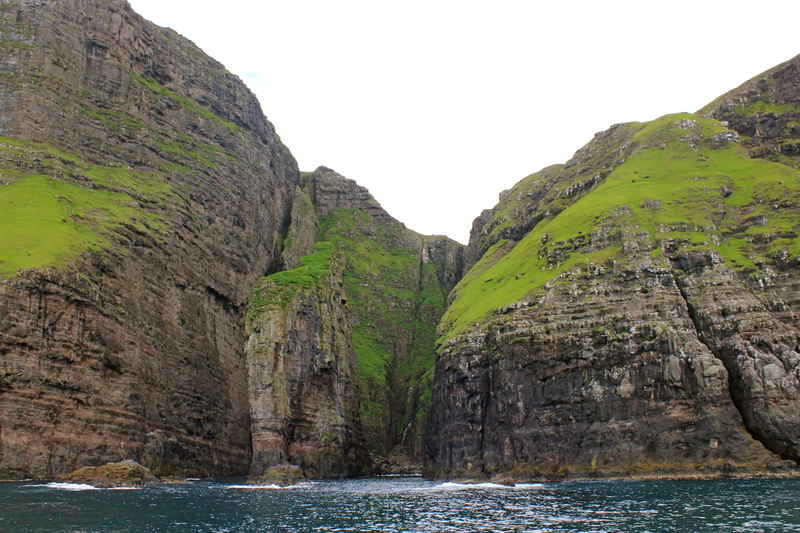 About 60 of us were on board, and we cruised out of the bay and around to these magnificent, vertical cliffs that stood 1500 feet above the sea. IT WAS AMAZING!! Sheep that are roaming free all over the island could be seen walking along the edges of the cliffs, which was weird to see given all the “safe” land away from the cliffs. 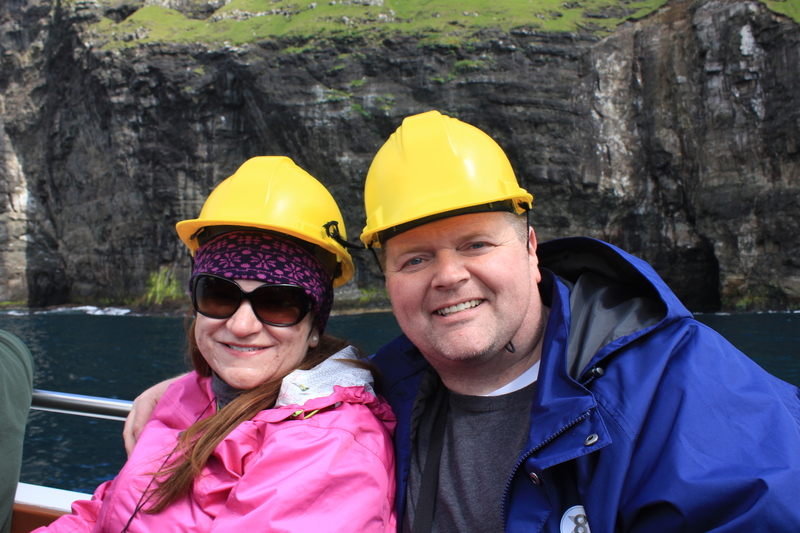 Also, many varieties of birds were seen flying around and nesting in the cliffs Then, the boat hands began passing out hard hats for us to place on our heads. At first, I thought, “Wow, they really want to make sure we are safe, even though we were still pretty far from the cliffs.” That’s when the little boat started heading to the caves that had been created by the waves and sea currents. Floating inside the caves and between the cliffs was totally breath-taking!! It looks like a painting it was so surreal. 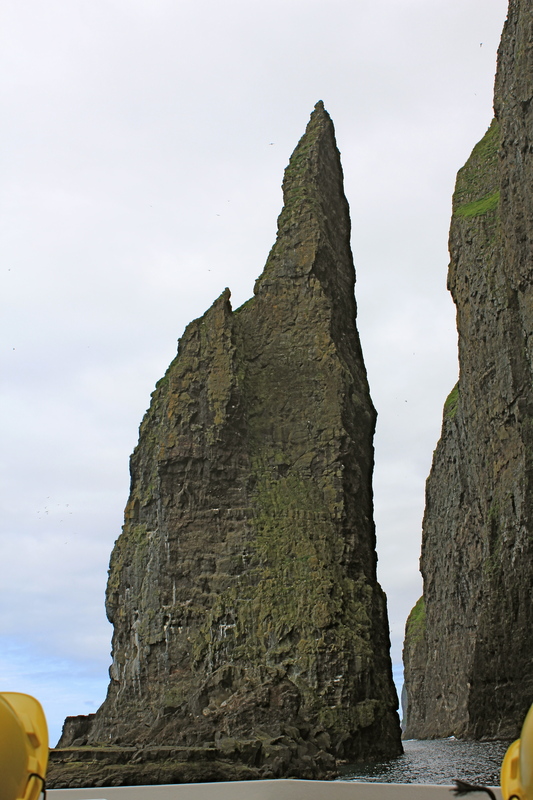 We totally did not expect to be getting as close to the cliffs as we did, let alone going into sea caves. 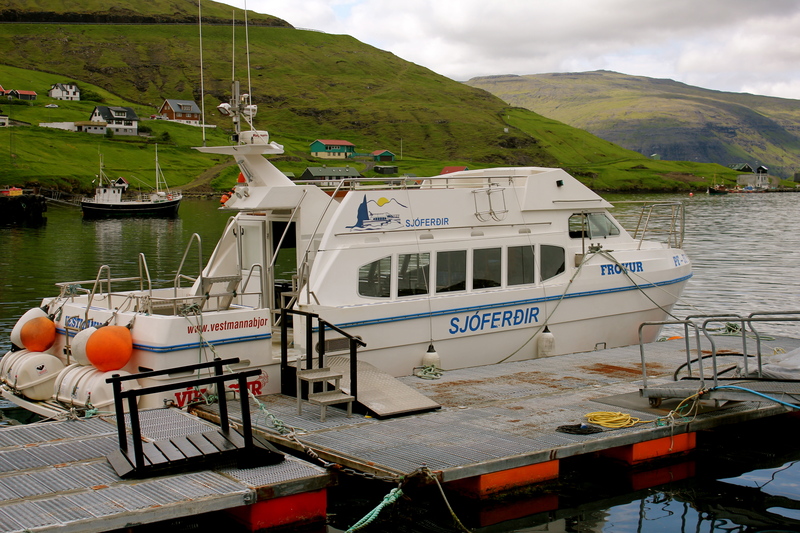 After about 2 hours out on the water, we headed back to Vestmanna, boarded our bus for the return trip back to port. The 7 hour excursion we took was definitely worth it, and highly recommended. Next: Next post: Travel to Iceland & the Arctic Circle. Does the sun ever set?